The Alliance of Beverage Licensees (ABLE BC) is the industry advocate for issues affecting Liquor Primary and Licensee Retail Stores throughout BC. 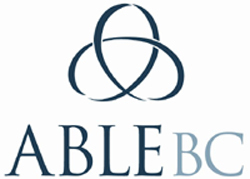 Sting is proud to announce a new agreement with ABLE BC offering discounts to any ABLE members on our Alcohol Compliance Programs. Sting has worked with Allan Dubyts and the TrainingToDo Team since the Spring of 2011. In that time, they have assisted us in the development of our online Alberta Basic Security Training portal which, with their development changes and innovative thinking, helped get our course accredited by the Alberta Solicitor General and Ministry of Public Security. Sting has great faith in Allan; in both his superior technology and his business approach. We have considered his experience and point of view when it comes to online training; and have already seen great benefits. 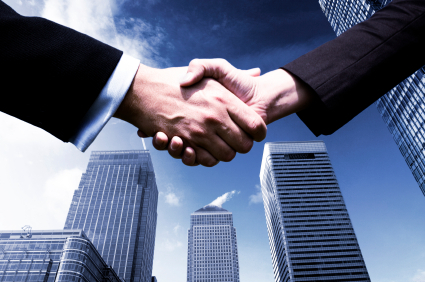 Rising Tide Consultants are now an official reseller for Sting Investigations. We look forward to many opportunities with Rising Tide. There are a number of industry associations that work diligently to ensure the different professions maintain the highest standards possible. Click the association to visit their website.